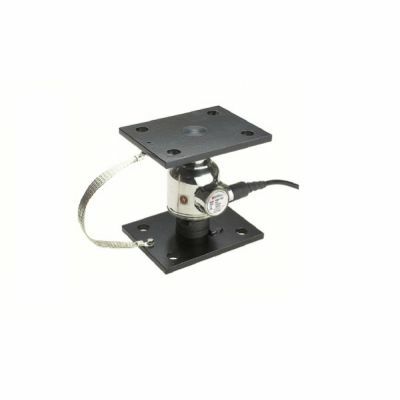 This load cell is ideal for applications, which are dusty and/or damp. Its IP68 rating ensures excellent resistance against ngress rom dust and moisture. This load cell is constructed from stainless steel and is highly durable. Available with measuring capacities of 25tf, 30tf, 50tf. It is also resilient to shock and side force and has built in rotation protection.